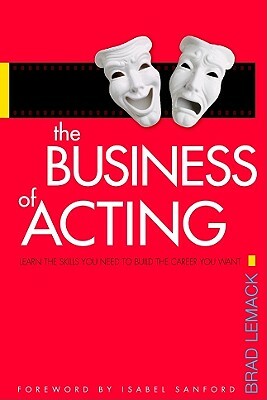 The Business of Acting: Learn the Skills You Need to Build the Career You Want (Paperback) | The Drama Book Shop, Inc. Talent is not the deciding factor for acting success because talent can't be acquired, but the skills to propel an actor forward can be. With 14 photos and illustrations, this insightful guide teaches actors the critical skills they need for successful, fulfilling and professional careers.